Adam Faith and Zoe Wanamaker star in this memorably bittersweet drama series charting the relationship between an entrepreneur with wildly fluctuating fortunes and a former City high-flyer. 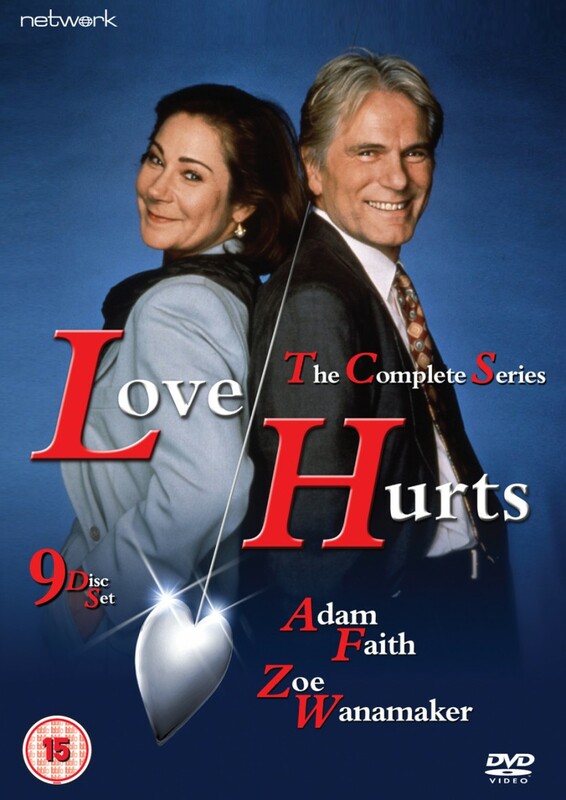 Co-starring Jane Lapotaire and Tony Selby, with guest turns from Jenny Agutter, Rik Mayall, Philip Glenister and Leslie Ash, Love Hurts was another huge success for veteran screenwriters Lawrence Marks and Maurice Gran, running for three series and earning Zoe Wanamaker a BAFTA nomination. This set contains all thirty episodes.